Contact Us for Your Wedding Ceremony or Private Event | Luminous Sounds, Inc. The details of planning any event can be overwhelming, but choosing your music should and can be enjoyable. 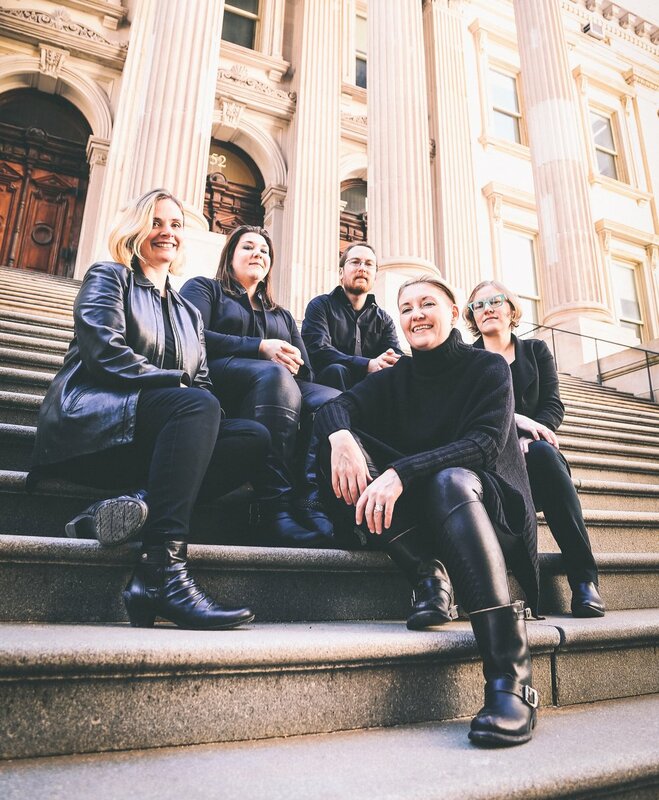 Get in touch with us to plan the music for your wedding, private party, or corporate affair. Let’s work together to create an exceptional event. Contact us to check for availability & receive a customized quote.  Or learn more about Luminous Sounds, Inc. and our musicians.